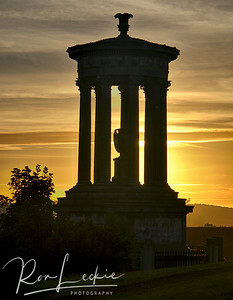 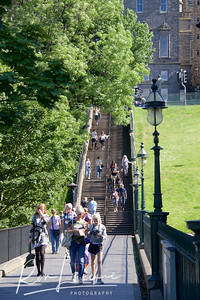 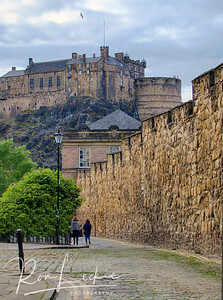 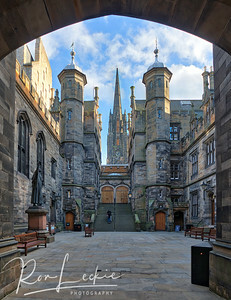 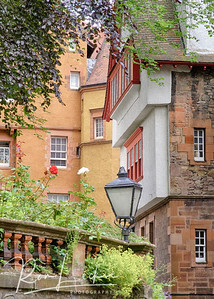 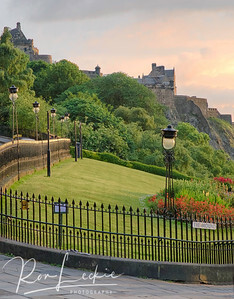 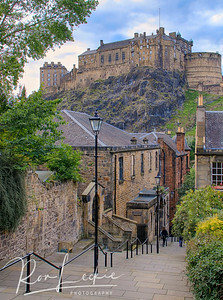 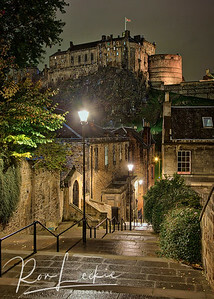 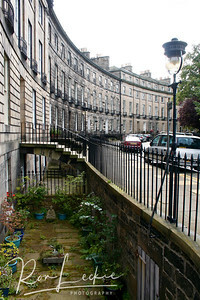 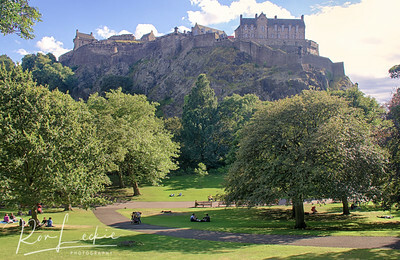 The Playfair Steps down to the art galleries and the gardens of Princes St.
Ramsay Gardens, a highly desirable set of old apartments in Edinburgh near Edinburgh Castle. 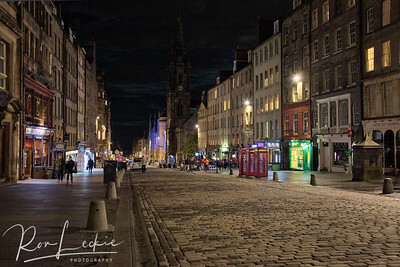 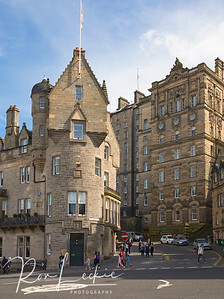 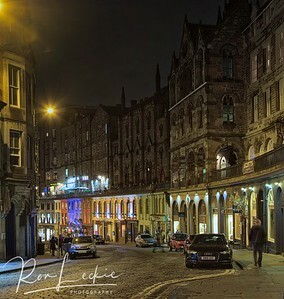 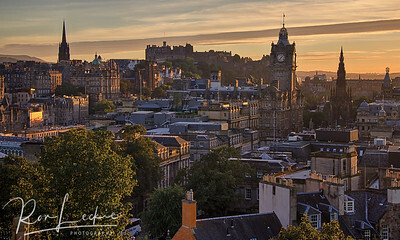 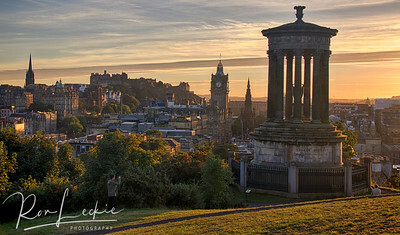 Historical Edinburgh, showing the classic Balmoral Hotel and its clock tower. 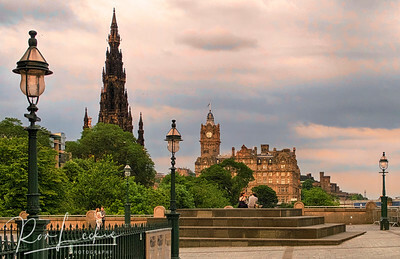 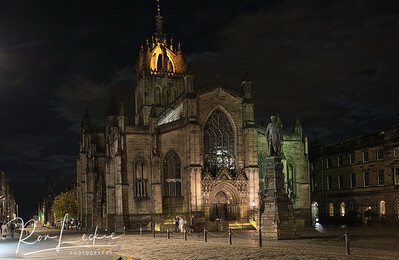 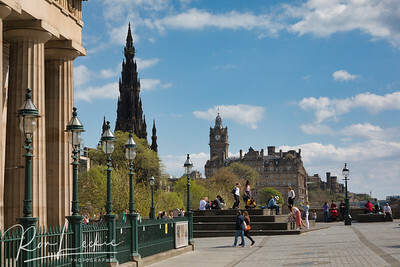 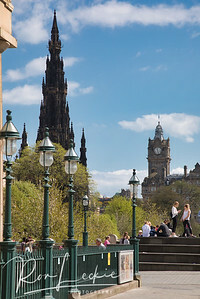 Also the Scott Monument and the edge of the Royal Scottish Academy of Art. 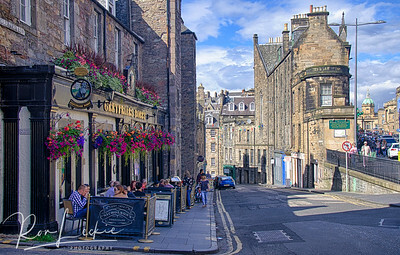 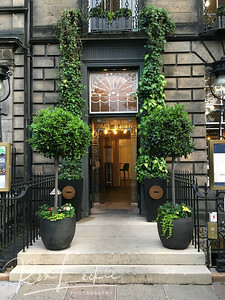 28 Queen Street, the Scotch Malt Whisky Society facilities in central Edinburgh, Scotland. 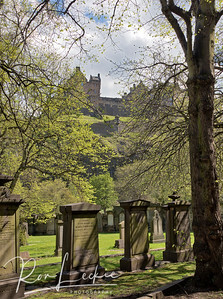 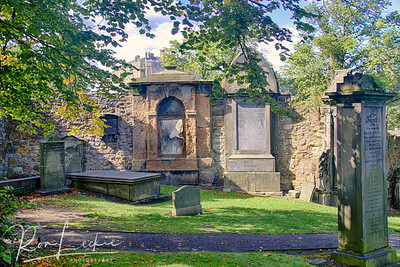 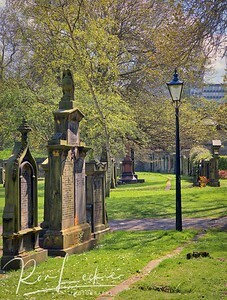 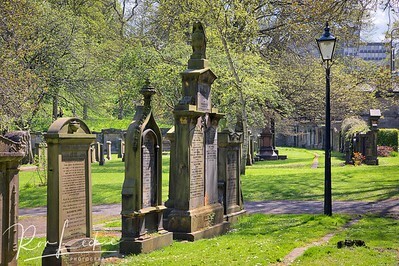 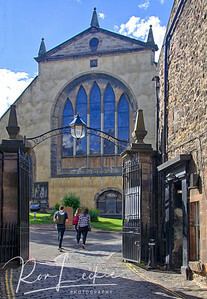 Graveyard at the Parish Church of St Cuthbert, Edinburgh. 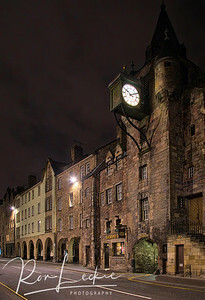 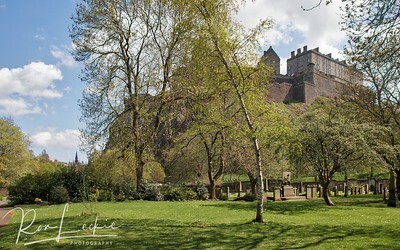 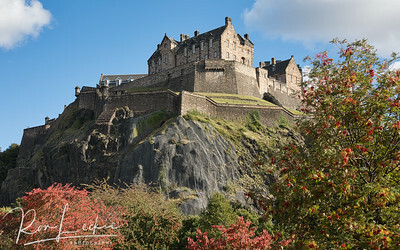 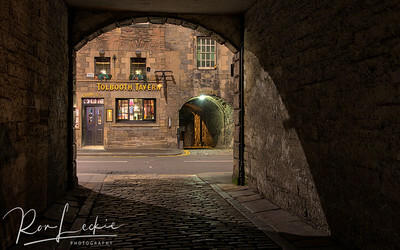 This is in the center of town, located below the city's impressive castle.